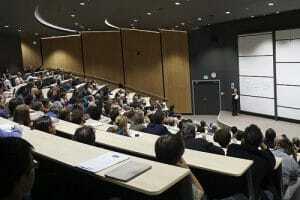 The 7th International Conference on Modern Approach in Humanities, April 19–21, 2019 in Paris, France aims to bring together academia, researchers and scholars to exchange information and share experiences and research results about all aspects of specialized and interdisciplinary fields. This event provides an opportunity for all to network, share ideas and present their research to a worldwide community. Discussion on the latest innovations, trends and practical concerns and challenges faced in these fields are also encouraged. 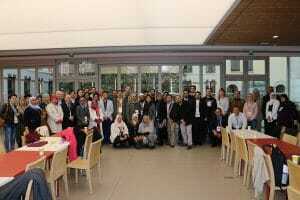 MAHCONF is supported by many universities, organizations and scientific communities throughout the world. With this conference, we encourage the community of multinational researchers to share common experiences and discussions. In the history of the MAHCONF series, the conferences have been held in 8 different countries. 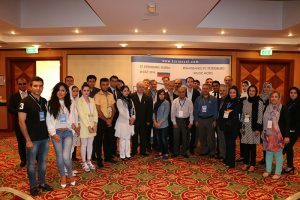 The previous series of MAHCONF was held in Paris (France), Iran for three times, Turkey and Malaysia. With the overwhelming support and acknowledgement from all the delegates of MAHCONF , we wish to pioneer a way to another outstanding event. Attending in MAHCONF will provide an opportunity to network and share thoughts on recent advances with other academics and experts in the same or similar fields. 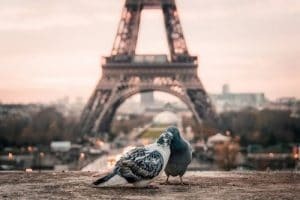 Organizing Committee will offer the all participants a city tour free of charge, so learn about Paris’s vibrant past and present, with a friendly local guide. We would also like to offer the participants a one-day city tour free of charge. 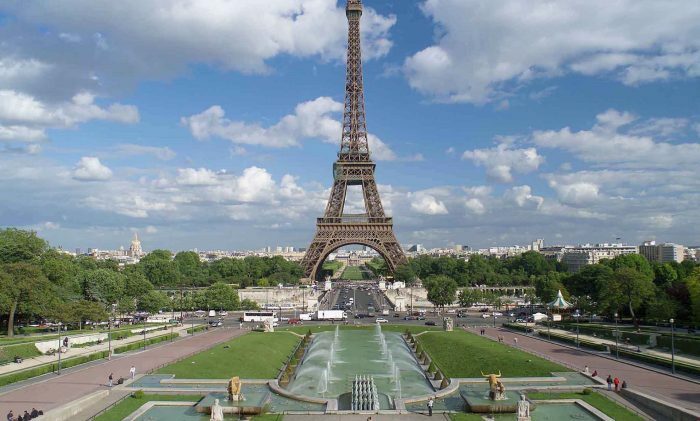 Great chance for participants to mingle around as well as appreciate the city of Paris famous for its vibrant culture, architecture, Art scenes and excellent cuisines. organizing committee will offer the participants a city tour free of charge. 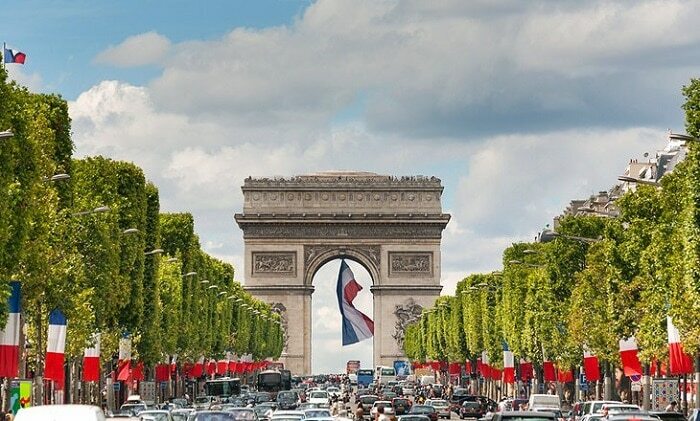 We look forward to see you all on April 19 to 21 in lively Paris. All accepted abstracts will be published in the conference abstract book ISBN 978-609-8239-53-9. All full papers sent for conference proceedings will be accepted through a double blind review process and will be published electronically in proceedings with a DOI number.